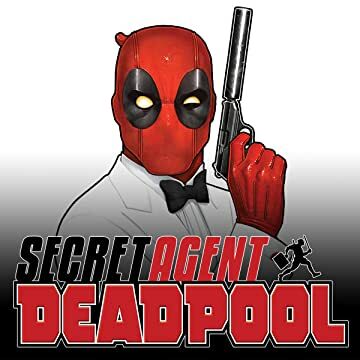 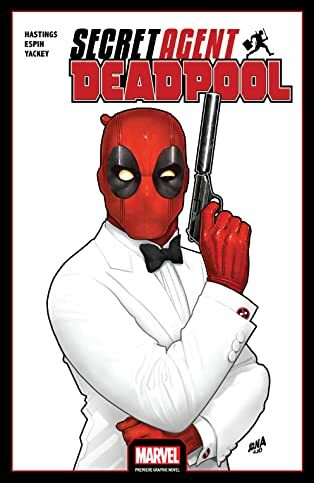 Collects Deadpool: Secret Agent Deadpool #1-6. 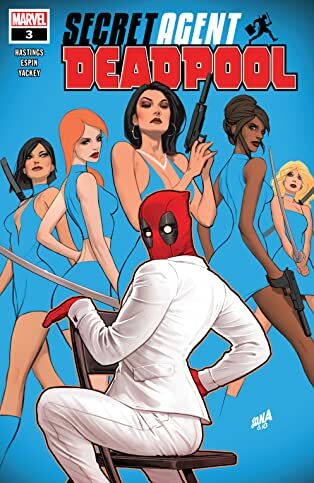 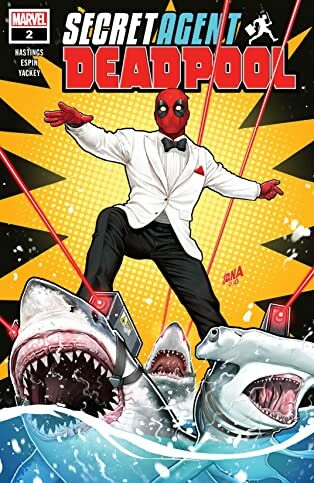 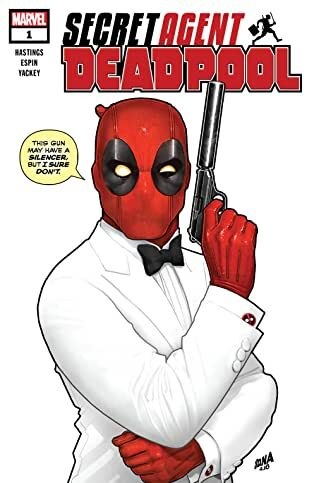 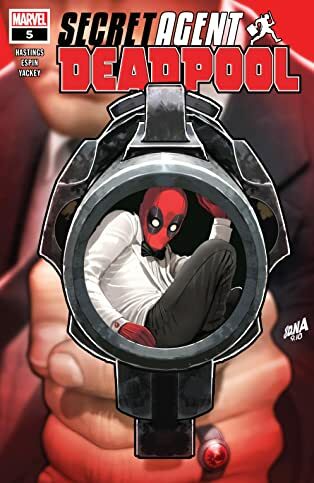 It’s a Marvelous case of mistaken identity when Wade Wilson, the Regeneratin’ Degenerate you know as Deadpool, kills the wrong secret agent — and has no choice but to take his place and complete his mission! 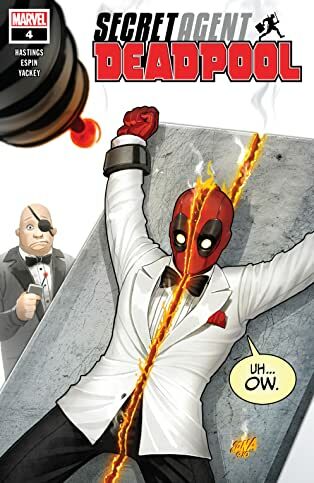 But can Deadpool keep an object of paradoxical power out of the wrong hands? 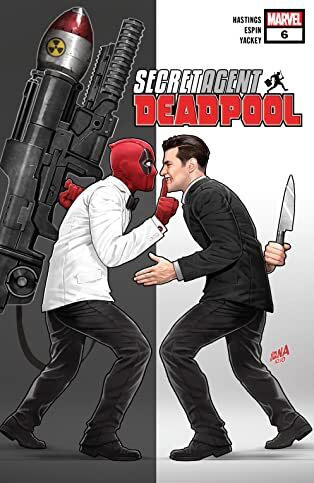 Pitted against the deadly terrorist organization called GORGON, it’s up to Wade Wilson to finish what his superspy victim started as only Deadpool can — with excessive violence, a healing factor and more than a few laughs along the way!